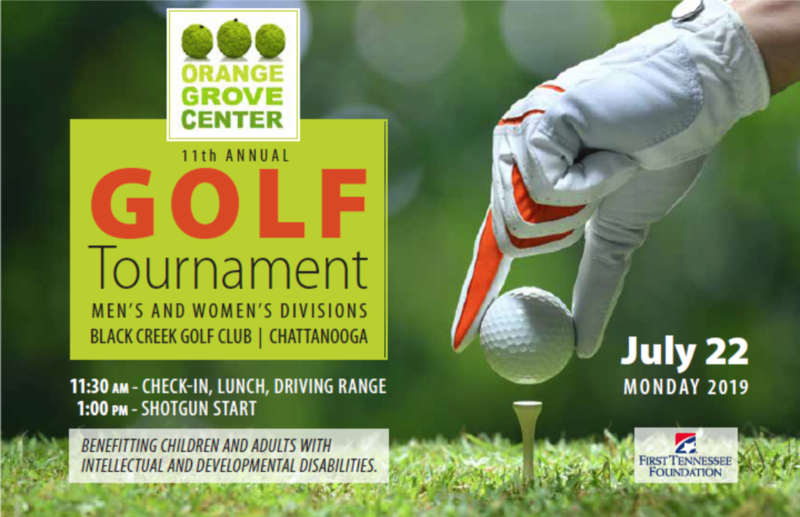 Orange Grove Center is a private, 5019(c)(3), non-profit organization serving approximately 1000 children and adults with intellectual and/or developmental disabilities in Southeast Tennessee and North Georgia. Founded in 1953, Orange Grove provides programs and services designed to maximize the opportunities for and support the individuals we serve in the community. Programs include school-age children's services and adult services, ranging from job readiness and training, supported and competitive employment services, and a full spectrum of residential services. Additional services include a health care clinic; dental clinic; speech, occupational and physical therapy services; behavior analyst services; and life enrichment programs including dance, music, and art. All programs are designed to meet the needs of each person we serve over the course of their entire lives. In its 66th year, Orange Grove Continues to be a leader in the field of disability services. We can continue to enrich the lives of many with the support from people like you. Prizes will be awarded to the two lowest teams in each flight. Black Creek Golf Club was ranked Top 100 Best Residential Golf Course in the U.S. by Golfweek. Designed by Golf World's Architect of the Year, Brian Silva. Awards reception immediately following completion of play. (423) 664-4804 for more details or registration questions, or [email protected].